You've reached What is MS Part 2. If you arrived here first and want to read the first part, click here. With a definite diagnosis, we now had the answer to all those nagging symptoms that wouldn't go away. We still didn't have a definite answer to the question - what is MS, but we had the reason why he felt the way he did. Things went on as "normal" for quite a few years after his diagnosis. Cir continued working and taking martial arts classes. He worked at a vitamin store, and learned by reading and occasionally talking to others, which vitamins were good for the nervous system. Here's a short animation video that explains what MS is. When I found out Cir had multiple sclerosis, I immediately got every single book the library had about the disease. I read them cover to cover and then read them again to him. We figured out that he probably had "rr" or relapsing-remitting multiple sclerosis. About 85% of people who are diagnosed with MS, start out with rrms. 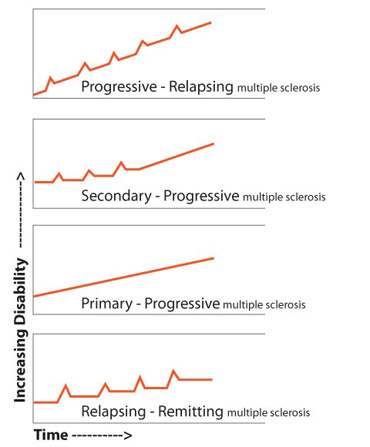 In this form of MS, symptoms come and go without very much progression. Multiple sclerosis is a chronic illness, meaning that it will last for a long time. It is also progressive, meaning that it continuously gets worse or more severe over time. Some may use the term, chronic progressive MS or cpms, but this is not a true description of the disease. Around the year 2000, Cir had progressed to the point where he could no longer work. He went from rrms to spms or secondary progressive MS. This was a drastic, though not totally devastating change in our lives. We just had to start over with learning what MS was for someone with this type of multiple sclerosis. 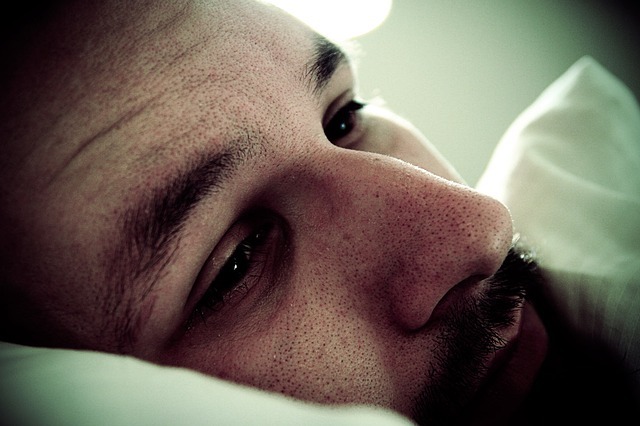 Multiple sclerosis usually affects young, productive adults during their working years. Because of this, the disease causes many people to fall into depression when they can no longer work. I was so afraid of what was going to happen to us. I'm sure Cir's feelings were probably magnified even more -- he had a family to support. Depression became a major issue that neither of us talked about or wanted to accept. Thankfully, we drew closer together and gradually we were able to overcome the depression as well as our fears. Cir's experience, although not unique, is what you will find in the pages of this website. If you are new to this disease, and have asked yourself the question - What is MS? - we hope you'll find the answer here. Your symptoms may be different, milder or maybe even worse. You may be younger or older. You may be a woman. You may know someone who has this unpredictable disease and who's also trying to figure out what will happen to them. By all means, send them here. The one thing we want you and everyone who knows someone with this disease to know is that in spite of multiple sclerosis, life is worth living. MS has so many faces. 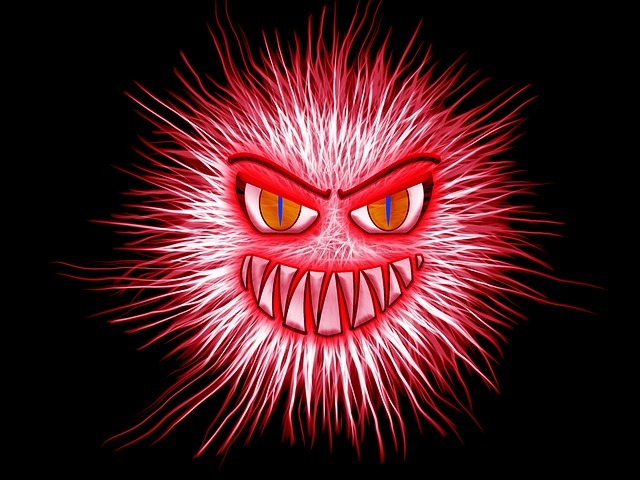 Cir sometimes describes it as a "monster", a "mystery", or "the perfect disease". He feels it is a demon that needs to be conquered. No matter how you see it or feel about it, life is still definitely worth living. Everyday we search for ways to make living a life with MS just a little bit easier. One day soon, hopefully we'll know the answer to the question - what is MS? Until then, lets support each other until they find a cure. Go from Part 2 back to What is MS.